At Experience Design Week this February 25-27 we'll be touring Inworks, an innovation lab at the University of Colorado Denver | Anschutz Medical Campus. 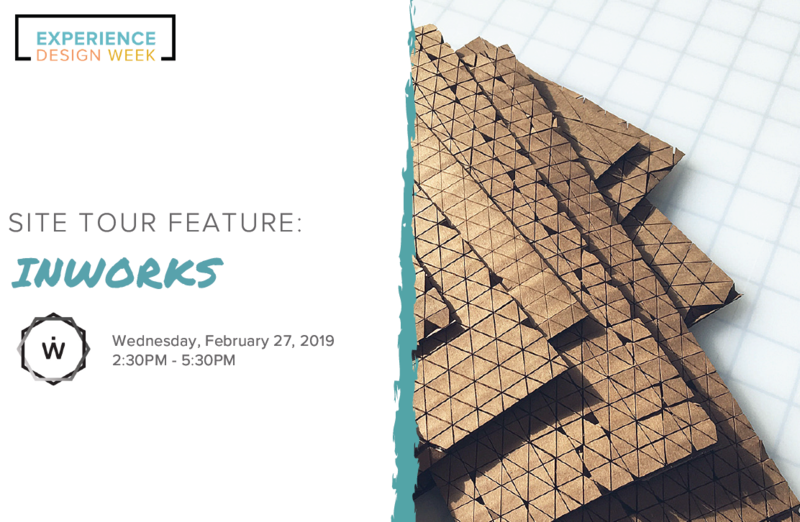 Experience the power of rapid, physical prototyping as you explore the downtown Inworks UC Denver lab, and dive into the interdisciplinary design methodologies that they use to make things that matter. What is Inworks CU Denver? Why is having a facility like Inworks CU Denver important? What is the culture like at Inworks CU Denver? What are some projects CU Denver is currently working on? If you would like this to be sent to you directly, contact us here.